The Great Western Hotel, Taunton is a Grade 2 listed Georgian property opposite Taunton Railway Station. 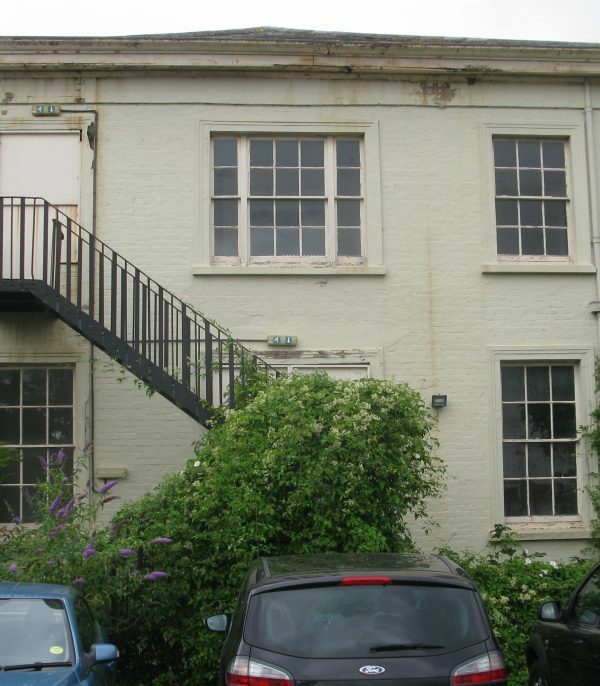 The hotel was converted to offices for use by the District Engineer in the 1950s, but has been vacant for a number of years and is now much in need of repair. 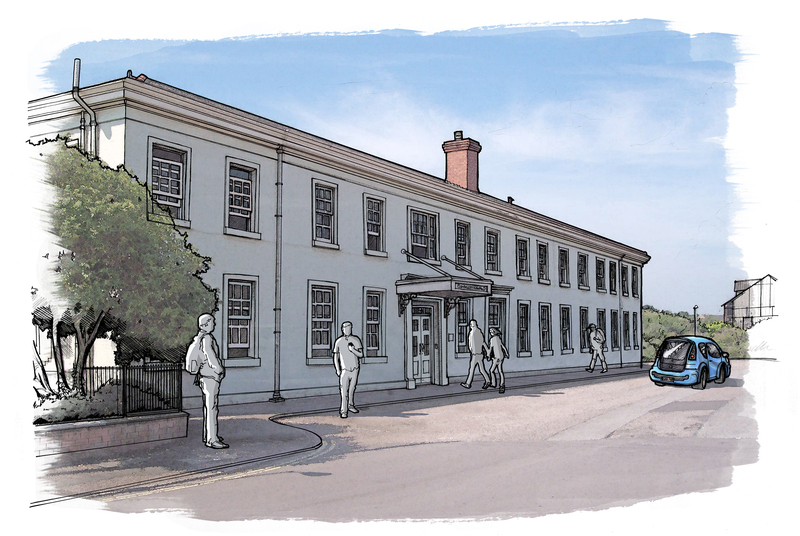 LHC has been commissioned by YMCA Somerset Coast to develop proposals for refurbishing and restoring the building and bringing it back to use as the charity’s second luxury hotel, open to the public and providing an important training opportunity for local young people. 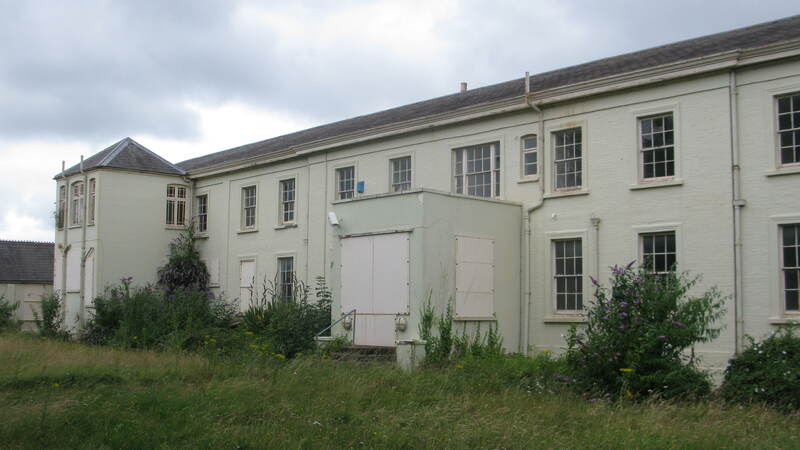 Fortunately, much of the original hotel remains, including its own stable block and many interior features. 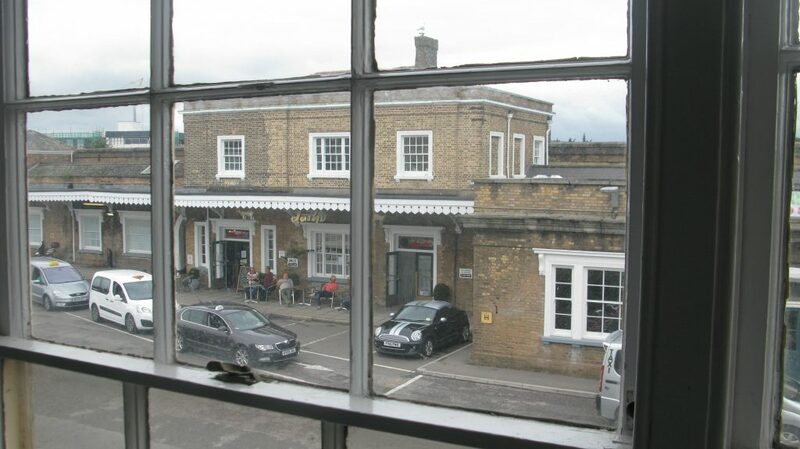 The building also has a group value together with the Station Block and nearby Wheel Tappers Public House as a collection of mid-19th Century railway architecture. 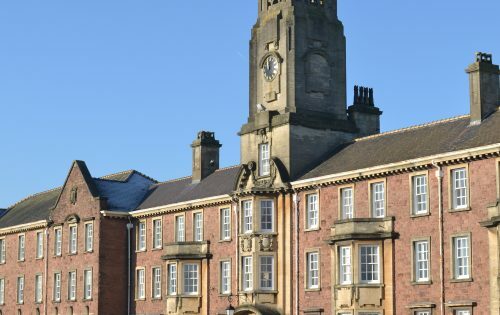 LHC’s proposals will provide 20 en-suite bedrooms, with meeting rooms, conference facilities, a café / bar and dining. Additionally, ten business start-up units will be accommodated within the lower ground floor. 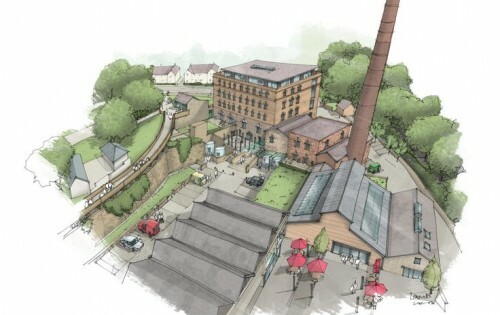 The development will provide a quality hotel within an historic building; with many of the existing Georgian features being retained and enhanced, harking back to the splendour of railway travel when steam locomotives first arrived in Taunton in 1842. 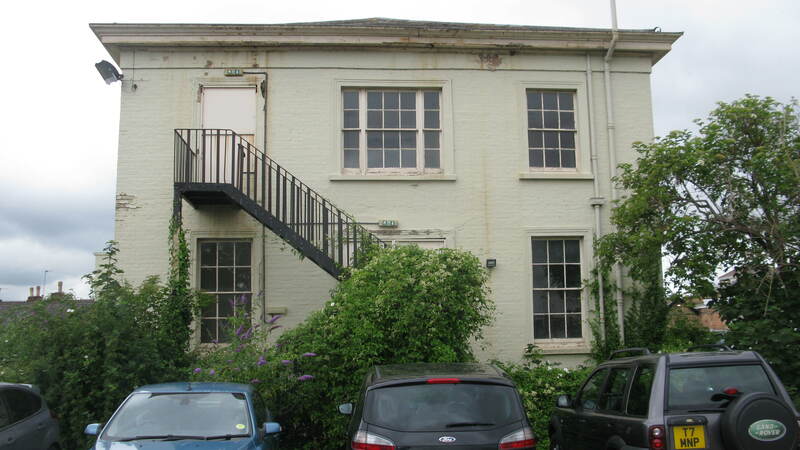 LHC is proud to working with the YMCA Somerset Coast on this project. There are 114 YMCA’s in England, each is shaped by the community it serves. The YMCA movement is now the oldest and largest youth charity in the world. Helping hundreds of thousands of disadvantaged people worldwide. In Somerset it is a huge resource, operating at over 20 locations across the county, providing a life line, a stepping stone, a place to have fun and a safe place for many young people and families. 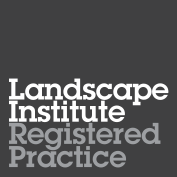 Each location individual, its services tailored to each community’s needs. Some purely offer accommodation, others are support hubs, youth and community centres, cafes, sports and outdoor facilities. 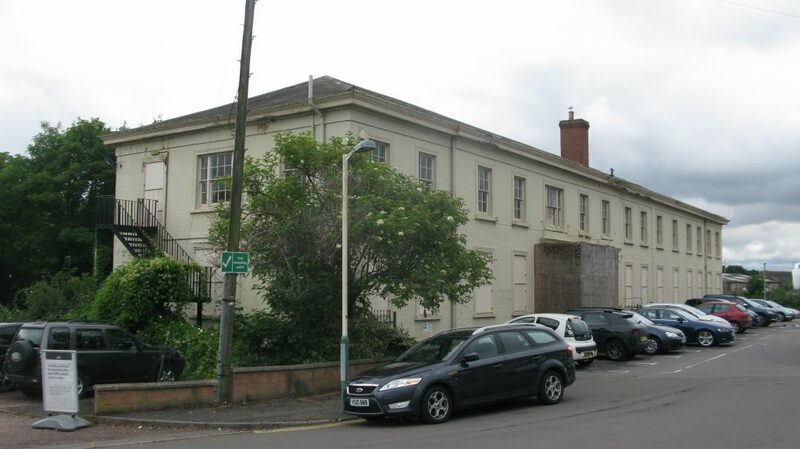 The YMCA also runs a hotel in Minehead – The Beach Hotel – which as well as being a lovely place to stay, also offers skills and training to young people. 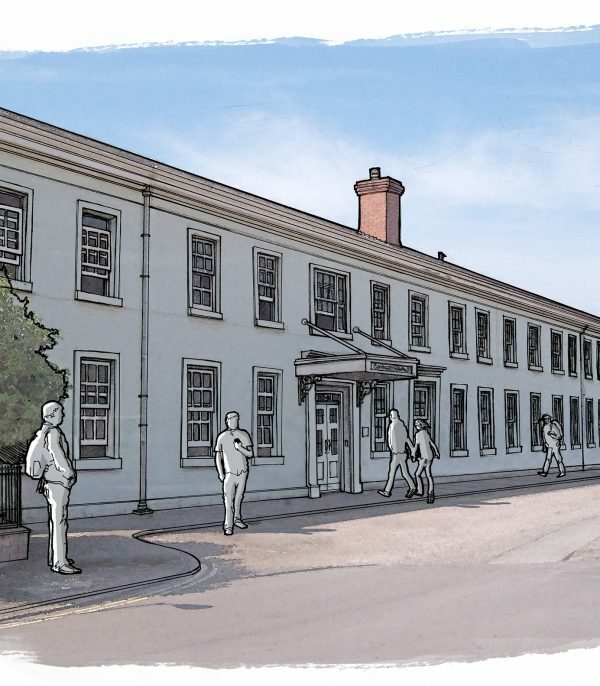 The Great Western Hotel in Taunton will be the organisation’s second luxury hotel, open to the public and an important training opportunity for more local, young people.